Your computer can easily become overcrowded with old documents and applications that can easily slow down processes within your computer. Or maybe you are just trying to clean up your desktop and remove the clutter to have a more seamless work experience. 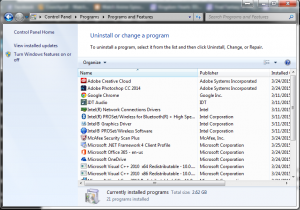 In the following guide you will be instructed on how to add or remove programs. Delete local documents or move them to a new desired location. Deleting unused applications and programs is a simple process anyone has the ability to do. 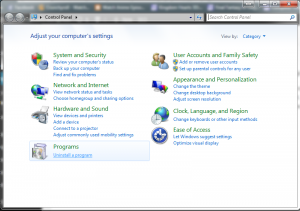 In this quick step guide I will show you the right way to go about removing any application or program off your computer. Once you are at this stage you can freely remove any program you want off of your computer. Let it be an old game you have no desire to play, and old application you no longer use. 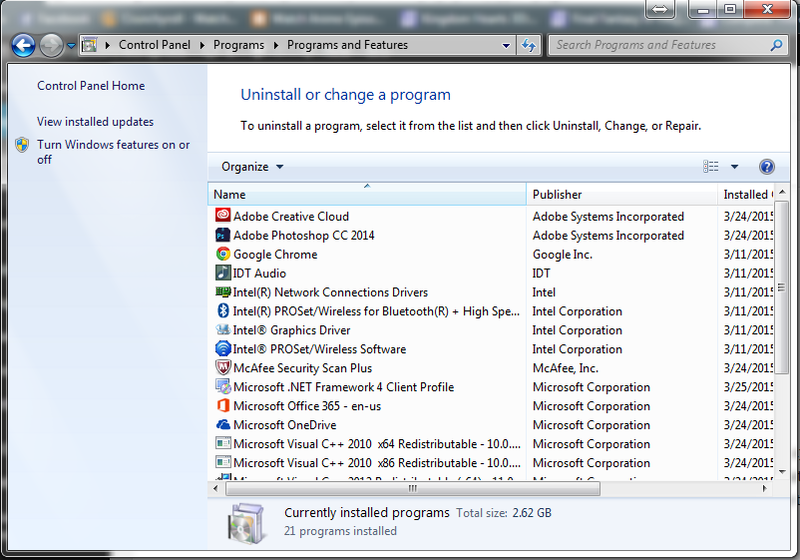 Simply click on the program in question and hit uninstall located up at the top. *Take Note* if you are simply doing this to free up space on your computer to add additional programs be sure you know what you are uninstalling before removing anything. 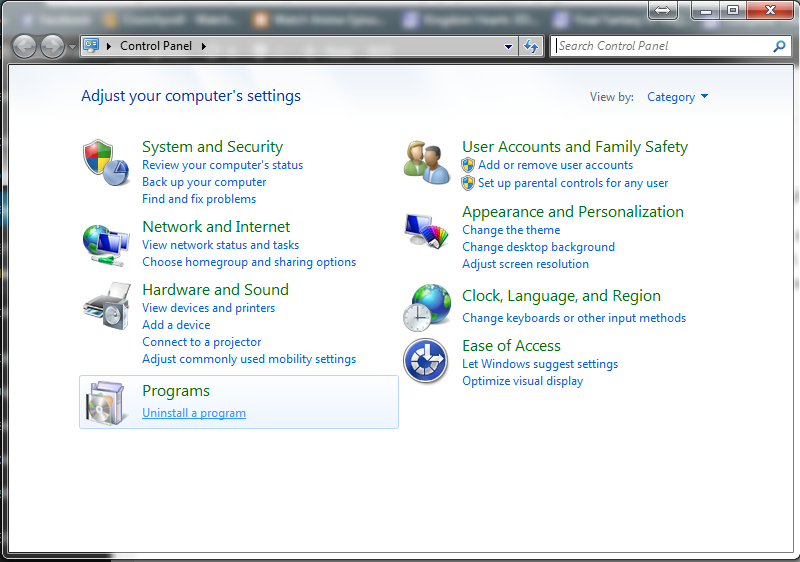 Start with programs you have personally installed and nothing that might of came pre-installed on the computer. Secondly, if you are looking to remove any documents you might have lying around on your desktop or stored on your computer. It is as simple as the click of a mouse or a button on the keyboard. Locate the file in question you are trying to remove and you can do one of 2 steps. right click the file and simply click delete to send it to the recycle bin. or simply hit delete on your keyboard(located above the arrow keys) to send it to the recycle bin. Once you have picked out any documents you want removed you will want to officially remove them off computer by emptying your recycle bin. 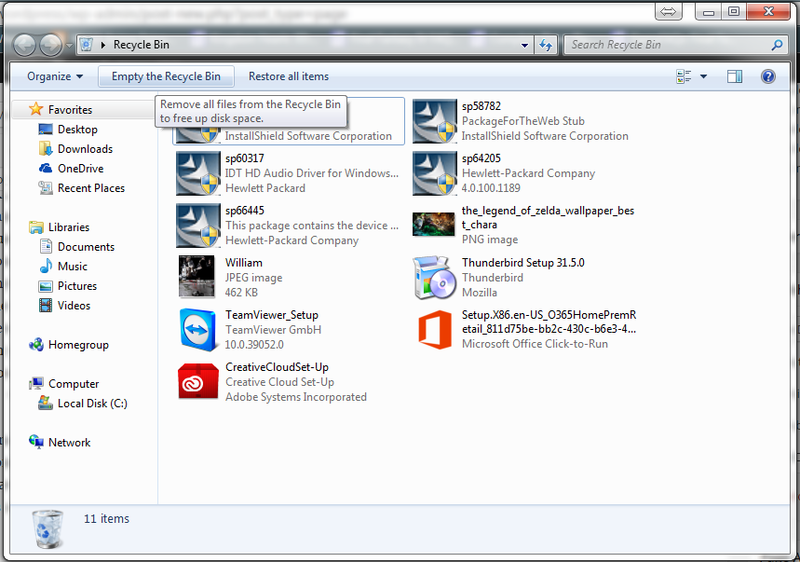 Navigate to your recycle bin(Default position is in the top left of your desktop). 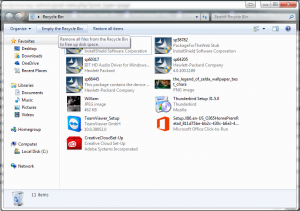 Once inside the recycle bin it is as simple as “Emptying the Recycle Bin” as shown below. Once you have finished those steps you are officially clear of any cluttered documents and unwanted programs you might of had! 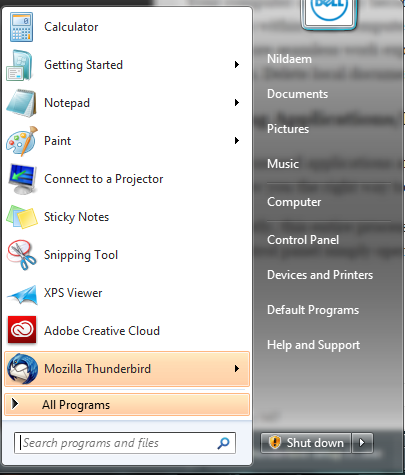 For any other service removing more technical programs or maybe you are just unsure of what you might be removing. Schedule an appointment here at Houston PC Services to solve any questions or concerns you might have.